Promega Corporation's new Promega Water-Glo™ System, launched this week, offers a highly sensitive and flexible measurement tool for monitoring microbial contamination in freshwater, process water, seawater or wastewater samples using bioluminescent technology to measure adenosine triphosphate (ATP). Even the slightest change in ATP levels acts as an early warning system to quickly assess the presence of live microbes and possible dangerous pathogens in water. Water-Glo™ reagents were used in recent research by scientists at the world-renowned IHE Delft Institute for Water Education based in Delft, the Netherlands demonstrating the first “direct method” of measuring ATP in seawater. The paper “ATP measurement in seawater reverse osmosis systems: Eliminating seawater matrix effects using a filtration-based method” is published in the March 2019 issue of the international journal Desalination. ATP detection provides technicians a number of advantages compared to other methods for detecting microbes in water such as heterotrophic plate count (HPC), flow cytometry and indirect methods such as turbidity or pressure drop. Sensitivity to directly assess living cells from any type of microbe even in samples with low microbial load, facilitating early intervention, or high biomass load, allowing technicians to monitor the effectiveness of biocide treatments or biological filtration processes. Rapid results from ATP detection provides an immediate indication of microbial contamination that does not require waiting for microbes to grow in media. 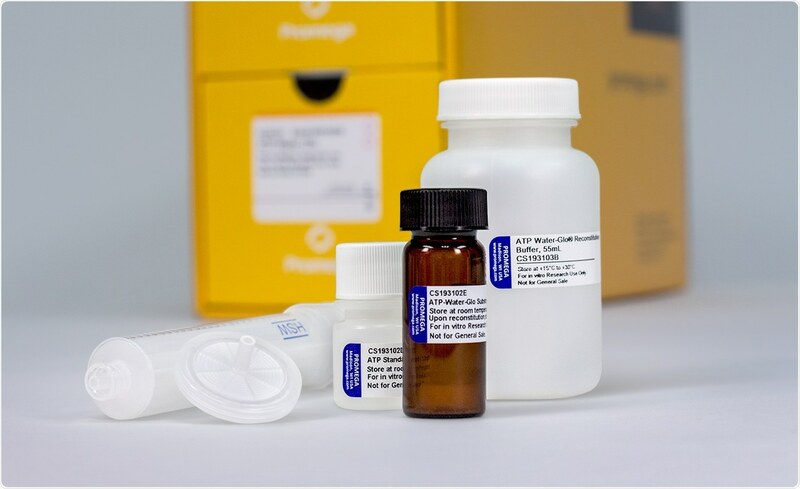 Flexibility to use in the field, floor or lab since the reagent is stable for six months at 4 °C or two weeks at room temperature. Higher throughput to measure up to 96 samples at once using the large format option. 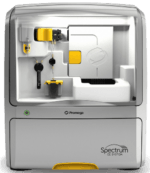 Promega, a leading manufacturer of reagents, leveraged the company’s expertise in bioluminescence technology developed over the last 25 years to develop the Water-Glo™ System, one of the most sensitive tools in ATP detection in the environmental and water testing industry. Water-Glo™ Chemistry is also available as part of a fully automated system. The AppliTek EZ-ATP® Analyzer with the Water-Glo™ Chemistry provides a total solution for online microbial analysis of water samples.